Thank you for visiting my page! I hope you enjoy your visit and may the blogs you read encourage you daily. Browse through the site and you will find writings about different subjects, some information and pictures about me and my life and various other pictures to bring a smile into your day. 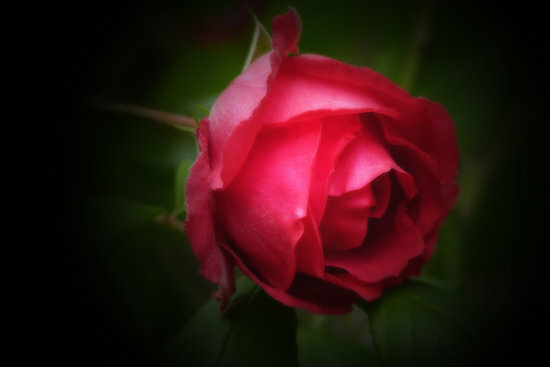 Like a rose our lives slowly open into a full bloom. Thank you so much! I really needed your comment. As a writer, you never know who your writings may touch and knowing that people are liking what I write makes my day. God Bless You! Thank you! It’s my first site.